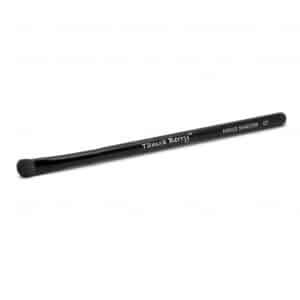 Perfect for applying concealers. Wide brush makes blending a breeze. 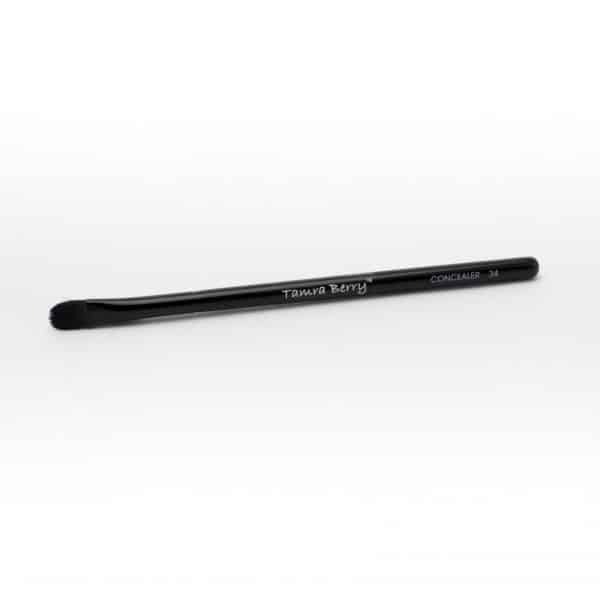 Angled brush fits perfectly in crease for beautifully contoured eyes. 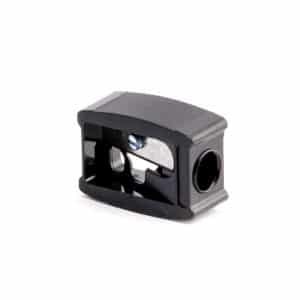 Use for sharpening lip and eye pencils. 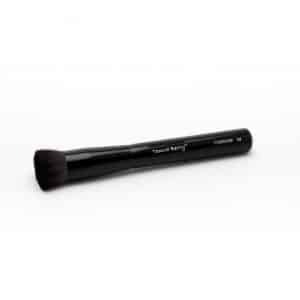 Works well with bronzers, and finishing powders. 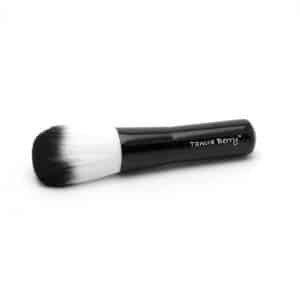 This tightly packed brush is perfect for melting liquid or powder makeup into the skin for a flawless, airbrushed complexion.